Support for Improvement in Governance and Management has been working with partner public administrations on strengthening their public governance systems and capacities for over 25 years. The Principles were first developed in 2014 to set out in practice what a well-functioning public administration looks like. Initially targeted at EU candidate countries and potential candidates, a version of the Principles has been developed for European Neighbourhood countries. 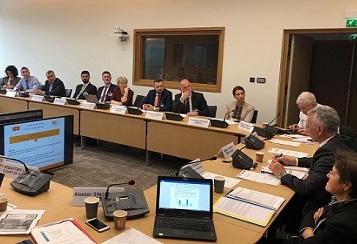 SIGMA organised a roundtable for the Network of Supreme Audit Institutions (SAIs) of Candidate and Potential Candidate Countries and European Court of Auditors in Paris on 20-21 March 2019. The event examined the challenges for SAIs in creating impact and change through their reporting. 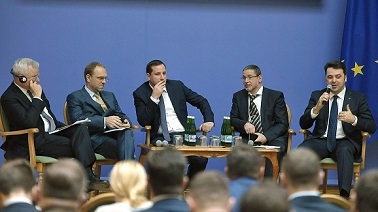 Participants discussed initiatives and experiences in EU member countries and the region. 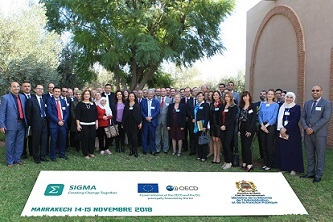 This conference was held in Marrakech on 14-15 November 2018 and was co-organised by SIGMA and the Moroccan Ministry of Administration Reform and Civil Service. It addressed the delivery of administrative services, the relationship between service users and the state, and improving the quality of services, providing a platform for peer-to-peer dialogue and the exchange of ideas. SIGMA Paper No. 58 provides a comparative analysis of the state of play of managerial accountability in the public administration of the Western Balkans and explains current barriers to the development of results-oriented accountability. 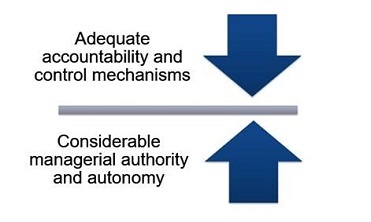 It also proposes advice on developing favourable conditions for managerial accountability in the region. This Toolkit provides practical insights, advice and tools for those involved in the development and implementation of public administration reform and sector strategies. The Toolkit is a compilation of lessons learned and practical tools developed over more than 25 years by SIGMA through working on these issues with its partners. At the request of the Minister of the Secretariat of the Cabinet of Ministers, SIGMA has completed a baseline assessment of the public administration in Ukraine against the Principles of Public Administration. The report illustrates that Ukraine has begun ambitious public administration reforms of which initial positive results are visible, although many challenges remain.